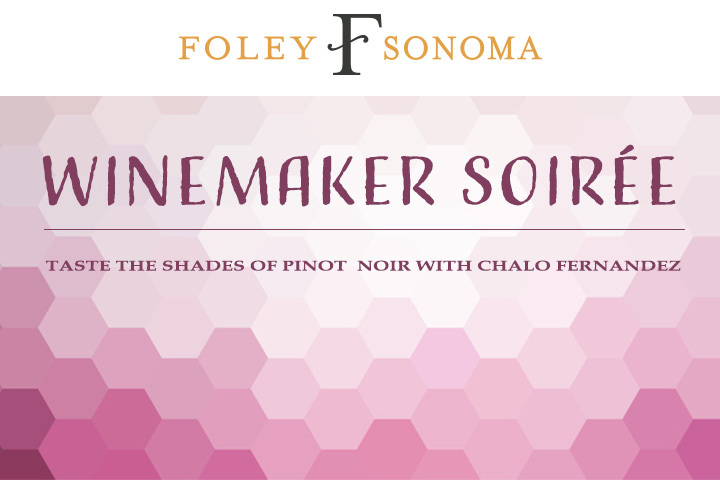 Join us as we explore and taste California Pinot Noir with Chalo Fernandez. Come raise a glass in celebration of our new head Winemaker Rosalio Fernandez, as we release the highly anticipated 2016 Blanc De Noir! Enjoy Oysters, passed hors d’oeuvres and most of all wonderful company in this wine focused soirée!